Most websites have search boxes as they’re highly useful to visitors, allowing them to browse the site and get what they want. It’s important to note that the search page is not a “part” of the website and that it generates content based on the search query. 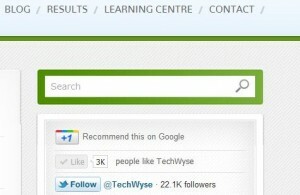 Even though it’s not actually part of a website, search engines still index results pages. 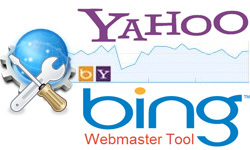 So optimizing them is very important as you can increase the visibility of said pages in search engines. 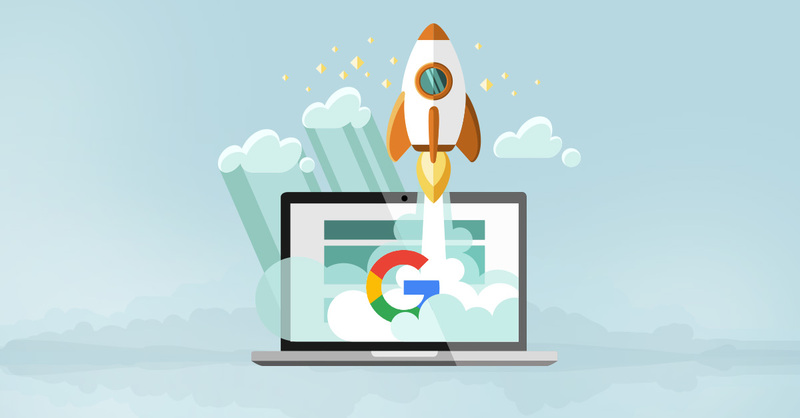 Search engines have to trust your website in order to rank your “website search pages.” In order to achieve this there should be a considerable number of searches taking place on the website. 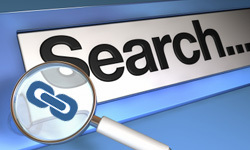 Big portals and eCommerce sites will gain Google’s trust easily because of the higher number of internal site searches. Below are some tips to optimize your search pages. http://domain.com/search/search-term/ – Recommended Search URL format. http://domain.com/?=search-term – URL with query strings and not search engine friendly. As we all know, page titles play a vital role in SEO. Below I’ve indicated the proper title format for search pages. It’s best to define the H1 term of the search page by including the search term in it. To increase user friendliness and to make the search pages more effective, it’s advisable to display the recent/relevant/popular search terms in your site’s left/right navigation. Also remember that search engines will not be able to crawl your search pages only until it’s linked from the website. So it’s pretty much mandatory to have a “popular search terms” widget on your website in order to rank your search pages in search engines. How to Track Your Internal Site Search? 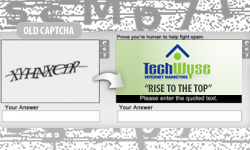 Above are two examples of search pages that are listed in Google for the keywords “easy mp3 cutter/easy mp3 cutter 2.9” When you cross check all the points that are mentioned in this blog along with the above listed websites, you’ll notice some very interesting similarities! Improving internal site search results pages for user-experience is fine, however Google recommends blocking such pages through robots.txt file.